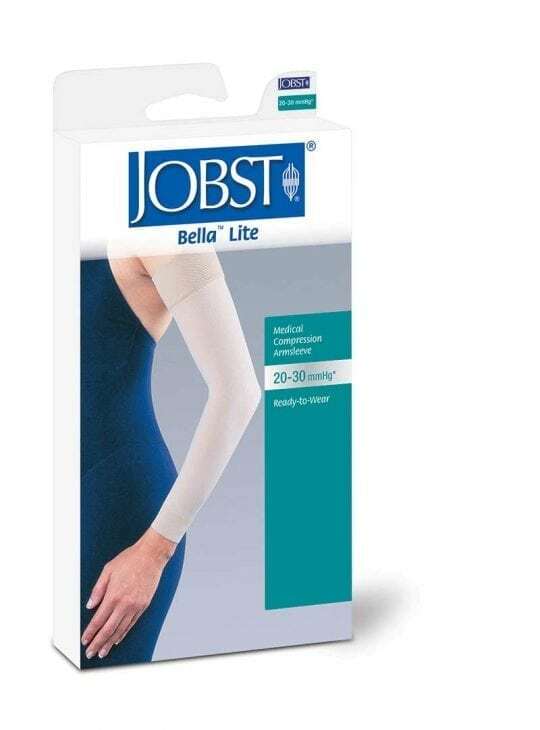 The Jobst Bella Strong regular graduated compression sleeve is a medical grade graduated compression arm sleeve. 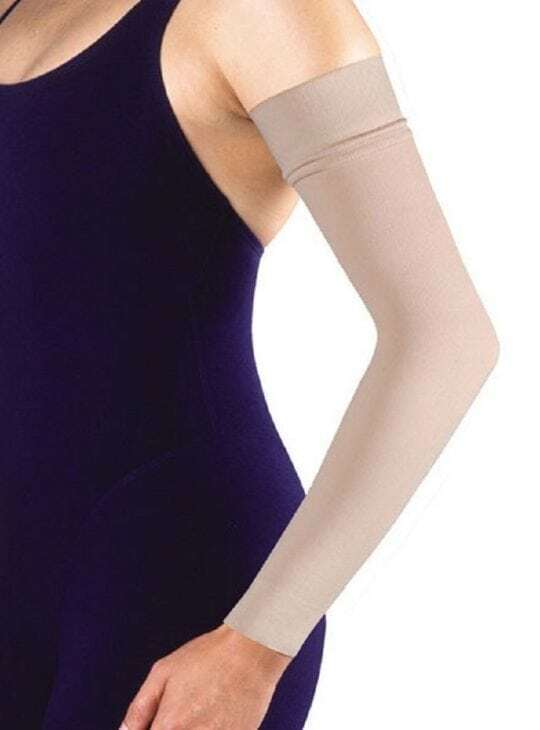 The Bella Strong regular arm sleeve provides therapeutic compression to help prevent swelling. 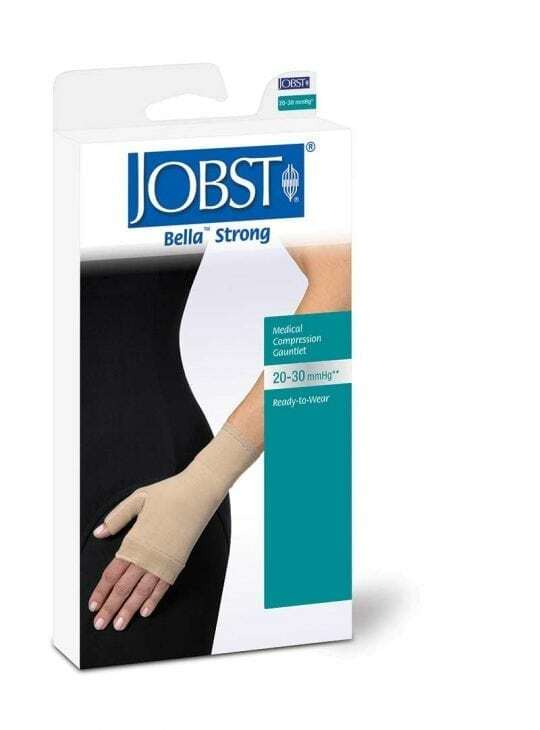 The Jobst Bella Strong regular graduated compression sleeve is a medical grade graduated compression arm sleeve. 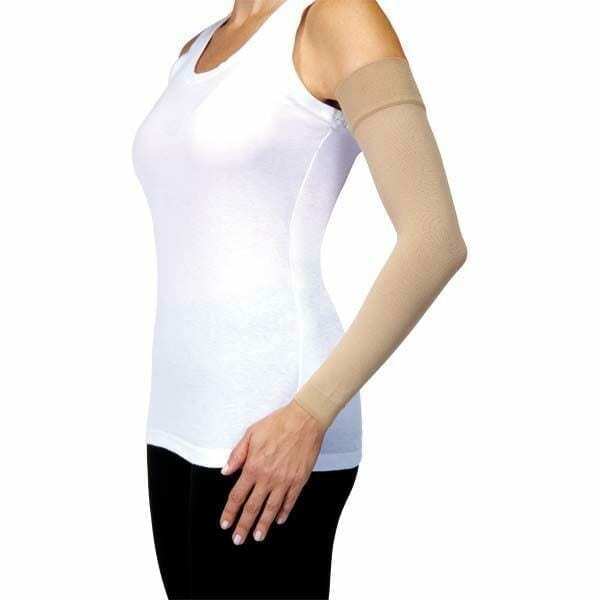 The Bella Strong regular arm sleeve provides therapeutic compression to help prevent swelling. 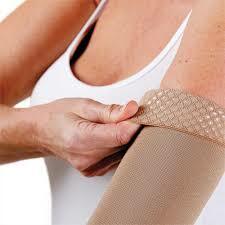 The arm sleeve has a wide, comfortable band and can be worn with the Bella Strong gauntlet or on it’s own. Available singularly and comfortable for everyday wear. 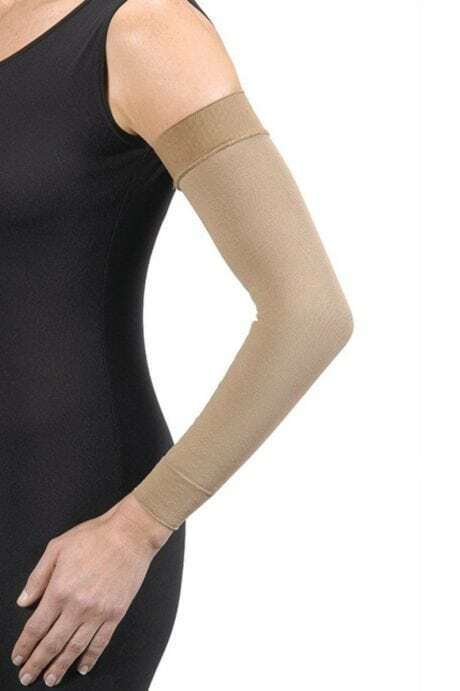 Features: These Bella Strong arm sleeves have a silicone band at the top to keep the sleeve in place. Durable and affordable. 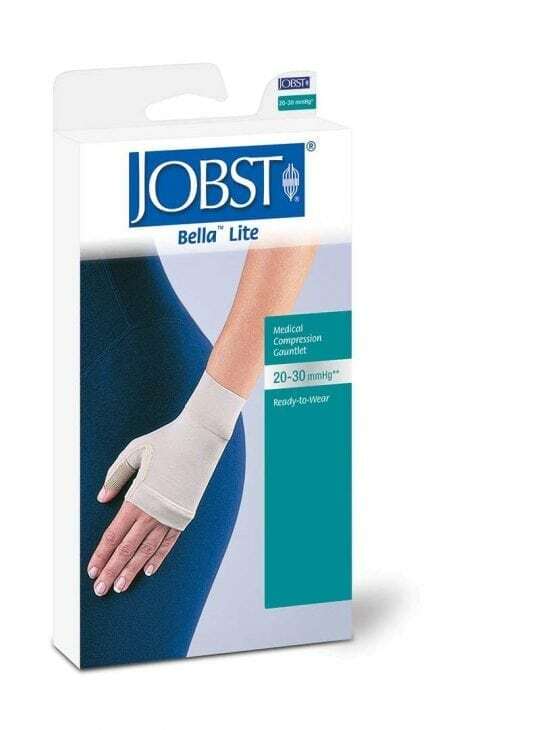 Jobst medical grade compression sleeves are graduated compression, therefore you will have targeted medical grade compression and comfort all day. 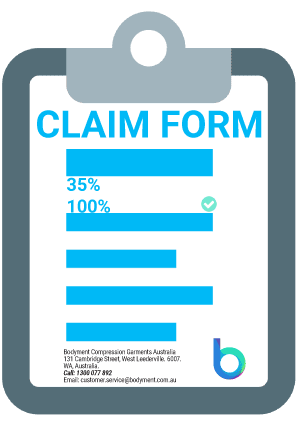 Provides medical grade compression to assist with and improved blood circulation, minimises swelling. 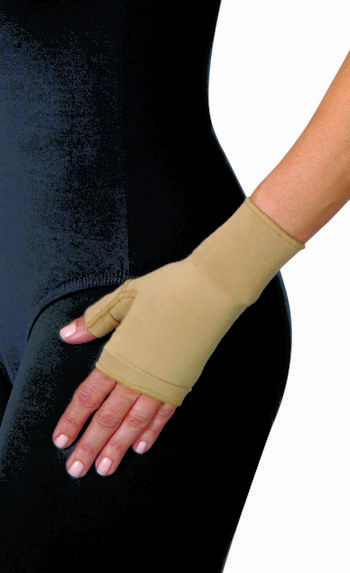 Fits a wide range of arm and hand shapes with three size options.